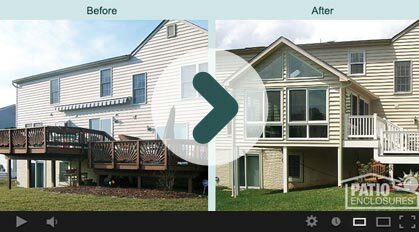 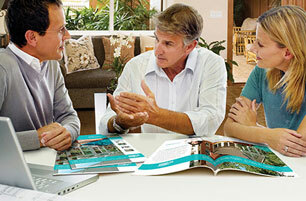 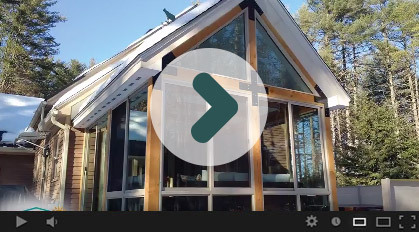 It's often difficult to imagine how your home will look when considering a home addition. 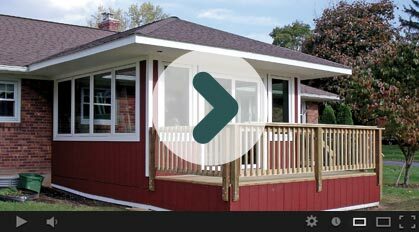 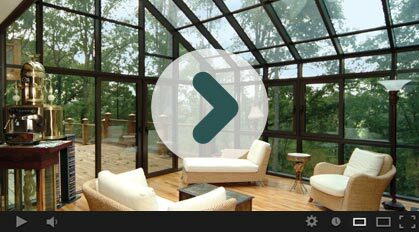 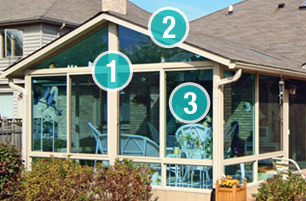 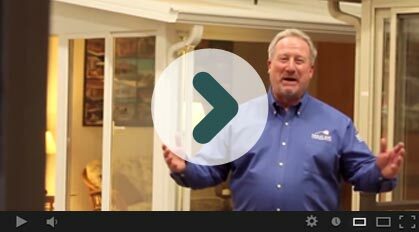 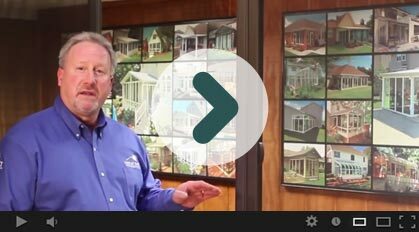 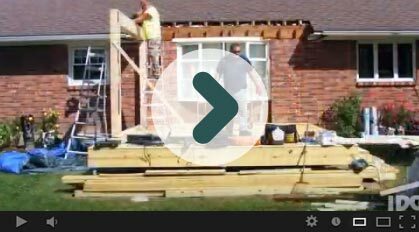 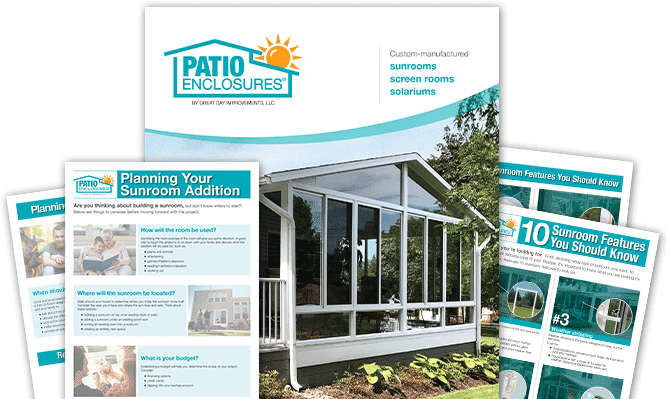 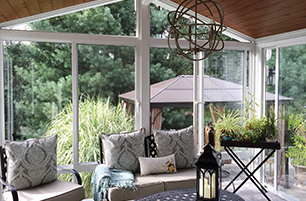 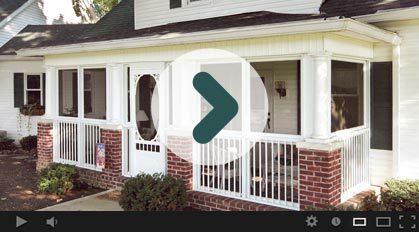 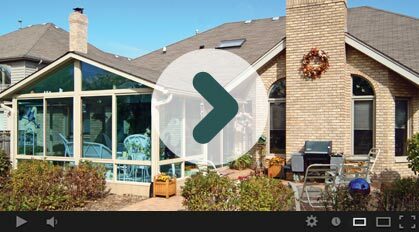 In this video, you'll see the before and after view of some of our most recent sunroom addition projects. 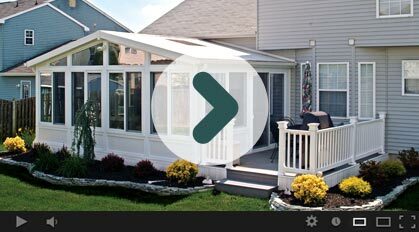 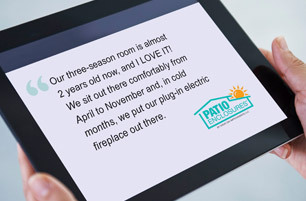 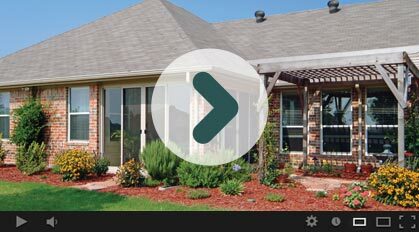 Watch today, and you'll start to see how we can transform your living space, indoors and out. 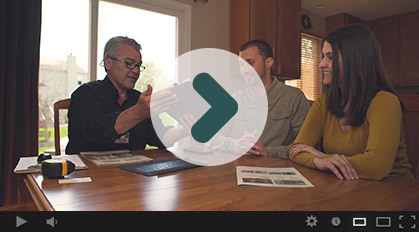 Get inspired today!